♦ Clorox cleaner is bad news for germs and bacteria. 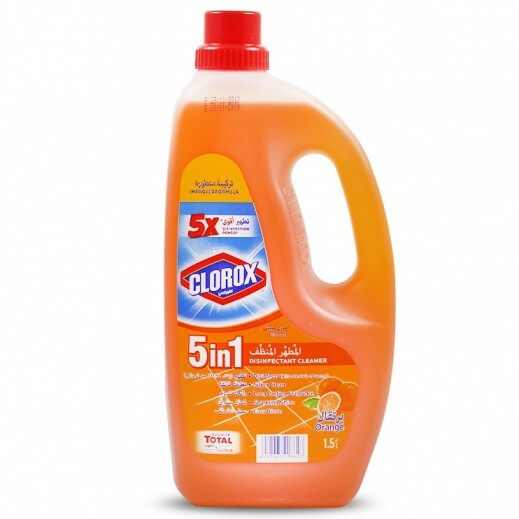 This Clorox 5-in-1 cleaner leaves a fabulous smell.The Clorox 5-in-1 Disinfectant Orange Cleaner works wonders with washable and hard surfaces. Its smell makes the perfect impression for visiting guests. 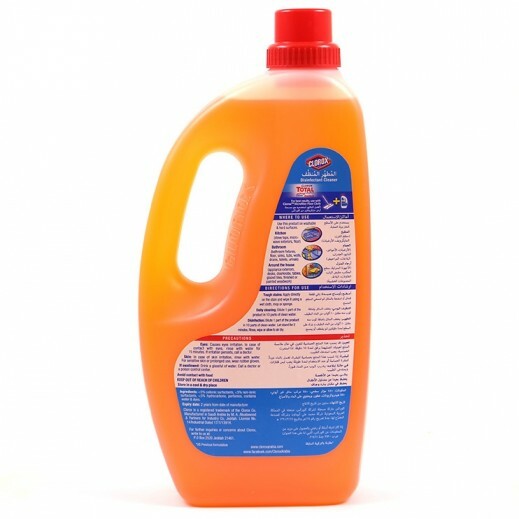 This Clorox cleaner is designed to disinfect and clean a variety of stains on various surfaces. Furthermore, it kills most of the viruses and bacteria with its powerful formula. This cleaner cuts through grime and grease with ease. Use this 5-in-1 cleaner to cut down on your cleaning supplies and quickly remove a variety of messes.